I’m so excited to introduce you to yet another third culture kid children’s author: Sally Lloyd-Jones. Sally is a New York Times bestselling children’s book writer. Her books include How To Be A Baby… By Me, the Big Sister’, Gold Book Award winning, ‘The Jesus Storybook Bible’ and the Christian Book of the Year ‘Thoughts To Make Your Heart Sing’. She has also written a Christmas storybook Song of the Stars – A Christmas Story (2011). 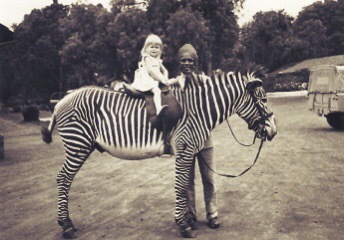 She was born in Kampala, Uganda and raised in East and West Africa. She also attended a boarding school in the New Forest, England, her passport country. Her father was employed by Shell. Sally was once told that there are two types of children’s books authors: the ones who are around children, and the ones who are children inside. I will just highlight a few of her books here. 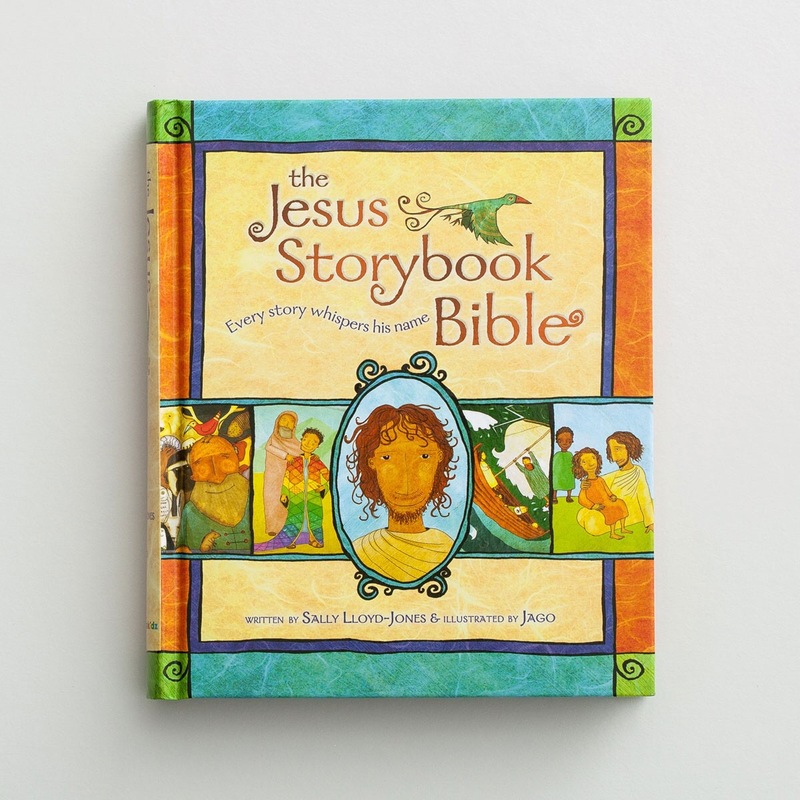 I highly recommend both the Storybook Bible and Thoughts to Make Your Heart Sing, although her other picture books listed are also well-written and perfect for toddlers and preschoolers. A devotional companion to The Storybook Bible, this book includes 101 devotional thoughts on faith, history, science, drawing on teachings from the Bible as well as from heroes of the Faith. Written for children grades 1 through 4, this is a perfect book for family or one-on-one devotions with your child. Written in conversational style, with lots of questions and answers and stories, this devotional is sure to spark further discussions and dialogue about God, and faith, with your child(ren). 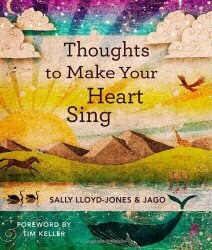 The illustrations by Jago enhance and add a new dimension to Sally’s fresh and insightful thoughts that not only make our heart sing, but help us (and our child) experience the presence of God in our daily lives. At the bottom of each devotional thought is the biblical passage on which the poem is based. At the back of the book, there is a section titled “Bibliography and sources – (or more things to think about)” where she lists the places she found the quotes used in specific devotionals. She also adds other books and quotes that have inspired and encouraged her. 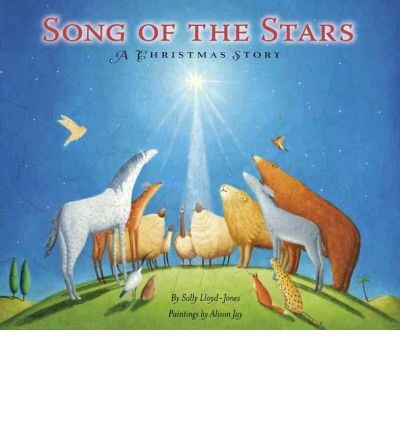 During this season of Advent, I wanted to highlight her Christmas storybook, published in 2011, Song of the Stars – A Christmas story. (for ages 4-7) The entire universe awaits, with anticipation and joy. The story begins:”The world was about to change forever. And it almost went by unnoticed …” From the smallest woodland creatures to the great white whales in the deep, all creation awaits his coming. And when he does come, the animals all gaze down at him in wonder. Alison Jay’s vibrant illustrations of animals and nature are stunning. A fresh and original perspective on the birth of Christ. 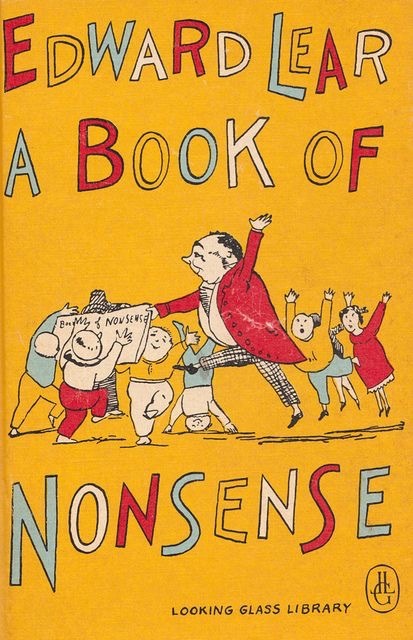 The first book she ever read all the way through was ‘The Complete Nonsense” by Edward Lear. Sally Lloyd-Jones says: ” I didn’t know you could have so much fun inside of a book. It was filled with limericks and drawings that Lear did himself.” Note: I do have copies of The Complete Nonsense by Lear available to you if you are a family living overseas. Another of her favorite authors is C.S. Lewis. She has read and enjoyed The Chronicles of Narnia, but has also been influenced by his whole way of talking about faith. Sally Lloyd-Jones is often mistakenly identified as a relative of David Martyn Lloyd-Jones (20 December 1899 – 1 March 1981) a Welsh Protestant minister, preacher and medical doctor who was influential in the Reformed wing of the British evangelical movement in the 20th century. She has been often identified as his daughter, or grand-daughter. Although, they share the same last name, Sally is not related to him. Sally now lives in an apartment in Manhattan, New York. She loves running, cycling, taking photos, going on adventures, watching movies, and exploring New York City by bike. She attends the Redeemer Presbyterian Church in New York City, New York. She says her writing has been influenced by the writing and teaching of Timothy Keller, who is the founding pastor of Reedemer Presbyterian Church. “Whenever God talks to his children in the Bible, do you know what he usually says first? “Hello”? “How do you do”? God must not want his children – even for a moment – living anxiously or afraid. He wants his children to trust him. 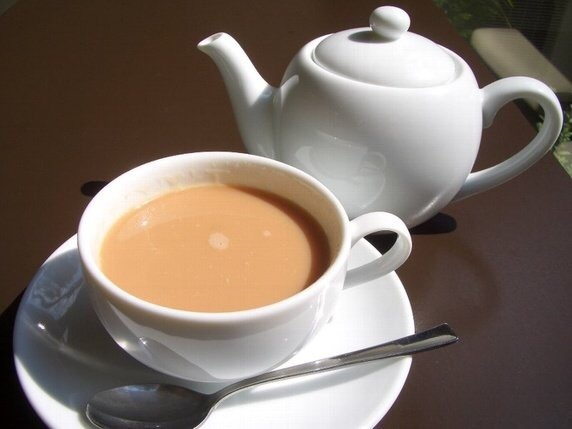 Are you worried about something today? I know, it’s already December 8th, but if you have not started an advent devotional or readings with your kids, I highly recommend Sally Lloyd-Jones advent reading plan using the Storybook Bible – the reading plan is available for free on her blog (http://www.sallylloyd-jones.com/celebrate-advent-with-the-jesus-storybook-bible-including-free-reading-plan/). 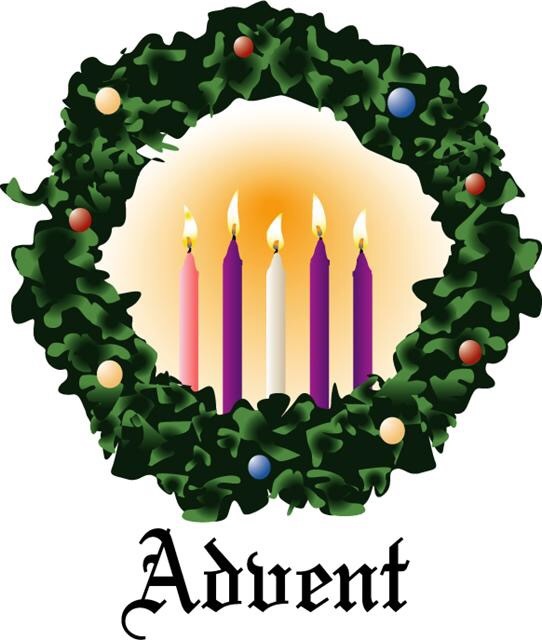 Wherever you are, may your advent season be filled with books, stories and especially a sense of anticipation and presence of God, as we remember and share the story of Christ’s birth and anticipate His return. May Emanuel, God with us, filled your hearts with His peace and His joy this Christmas season!